A GlossyBox subscription means each month 5 products are gorgeously packaged in the iconic pink box and delivered straight to your door, for just $21.00 (FREE shipping in the US)- amazing, I know. 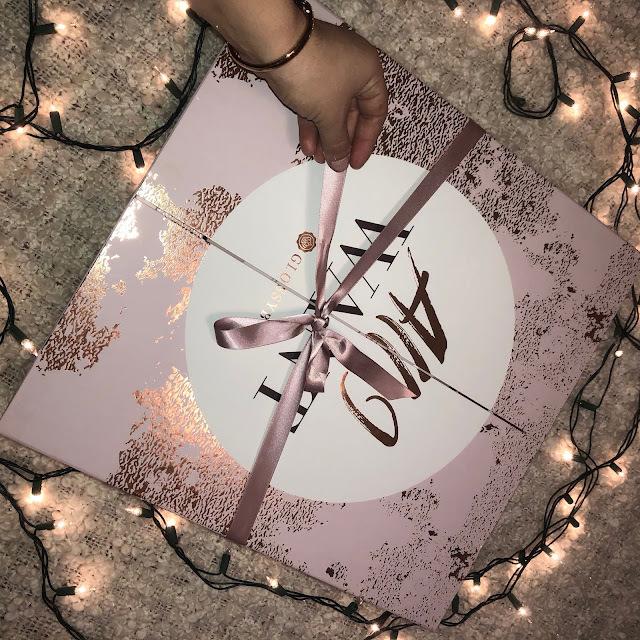 If you are are beauty lover, start here and pick your box. AND this Holiday season you can give the best gift of them fro all the beauty lovers on your list - A Glossy Box ALL I WANT Advent Calendar. You get a beautiful rose gold calendar that is filled with 25 of our favourite beauty products, worth over $325. 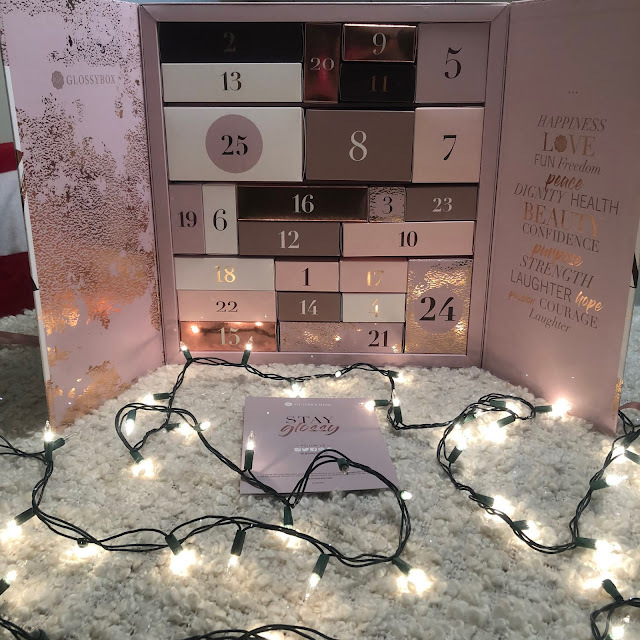 Your loved ones (or you) get to enjoy 25 days of discovering beauty products from incredible brands like NIP+FAB, Real Techniques, Miller Harris, Absolute NY, Morgan Taylor & 20 more! 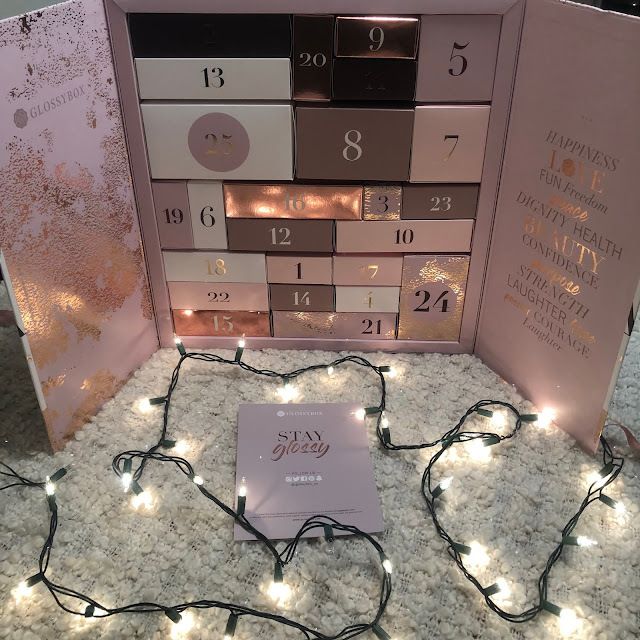 Make this holidays a little more glossy and beautiful with a countdown to Christmas in style with the GLOSSYBOX 'All I Want' Beauty Advent Calendar. Boxes c/o GlOSSYBOX US - All opinions my-own. Thank you for supporting brands that support Letters to LA LA LAND.